ASSE 1047 – Reduced Pressure Detector Fire Backflow Preventer (RPDA / RPDA-II) | Backflow Solutions, Inc. The RPDA consists of a mainline large sized RP with a low flow detector small sized RP bypassing the main. 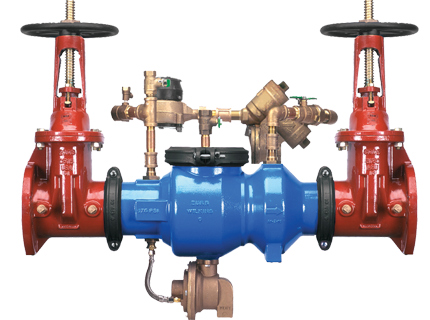 The RPDA-II has a single check valve on the low flow detector bypass. Both assemblies are specifically designed for fire protection systems that are classified as a health hazard.